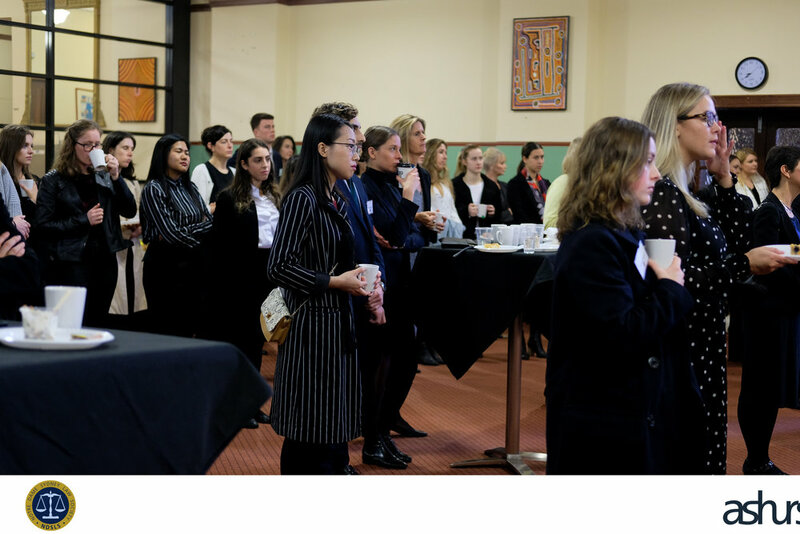 On Tuesday the 9th of October both students and legal professionals gathered in St Benedict’s Hall for a morning of networking and a delicious breakfast spread. Students jumped at the opportunity to hear from legal professionals and the room filled very quickly with around 80 eager students and professionals. These professionals imparted valuable insights upon the students into their working careers ranging from working in private practice to working in the public sector. 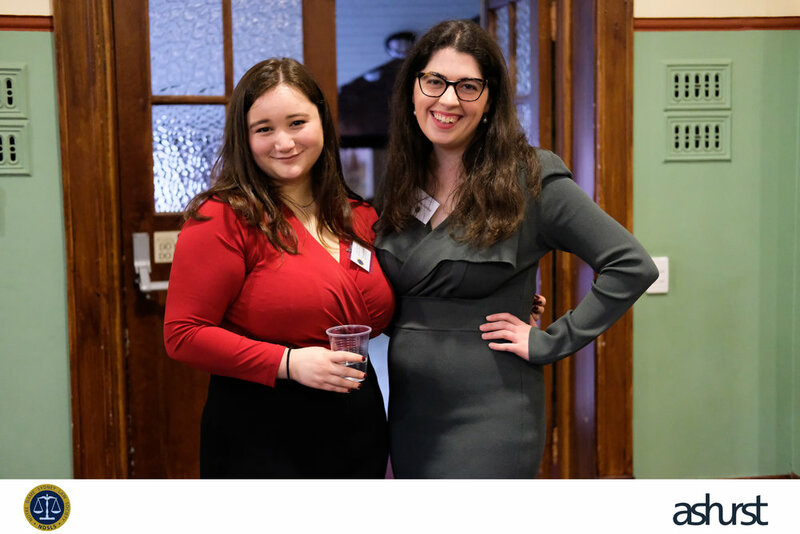 Any nerves about chatting with the impressive and well-renowned guests quickly dissipated with the friendly and comfortable vibe of the professionals, with the two groups bonding over the delicious spread and their shared passion for women working in the law. 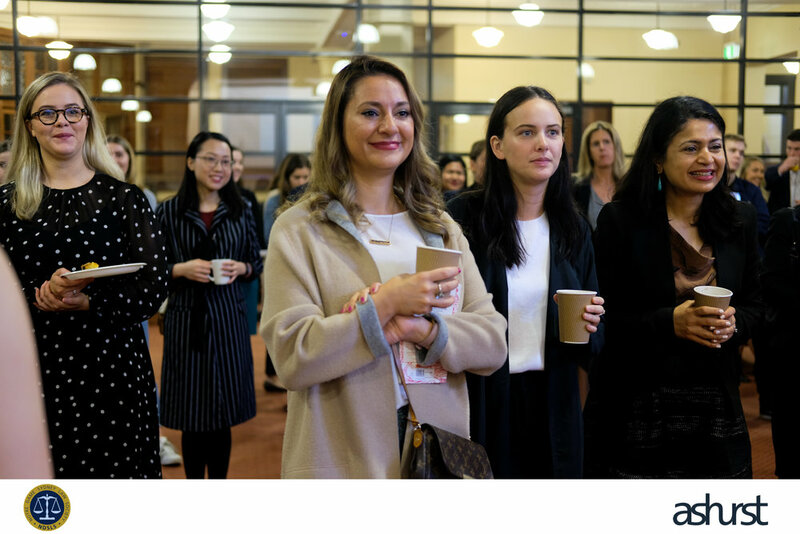 All in attendance were greatly inspired by The Honourable Justice Margaret Beazley’s humorous and poignant speech in which she shared anecdotes of times in the profession where, as a woman, she faced discrimination and yet despite this evident discrimination still managed to press on. 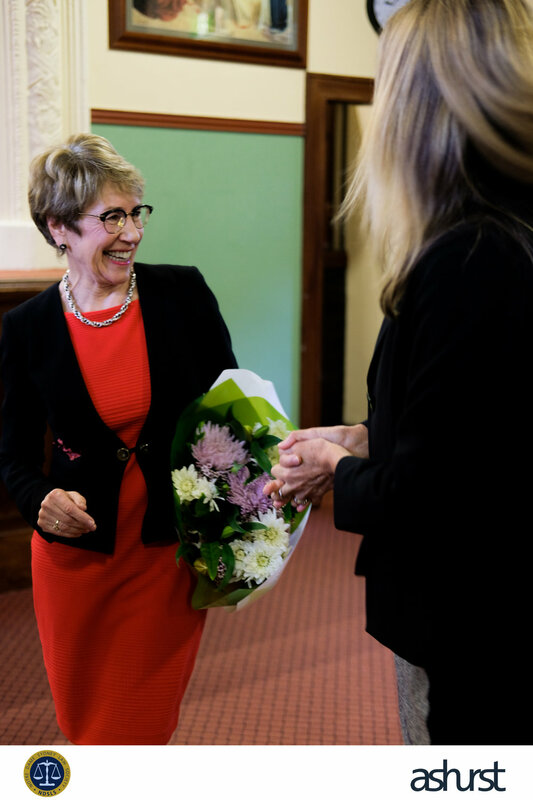 Justice Beazley highlighted the importance of women standing up for their beliefs and ensuring that they do not remain silent when the circumstances call for their action. She stated that women should be willing to do this even if everything is working against them. 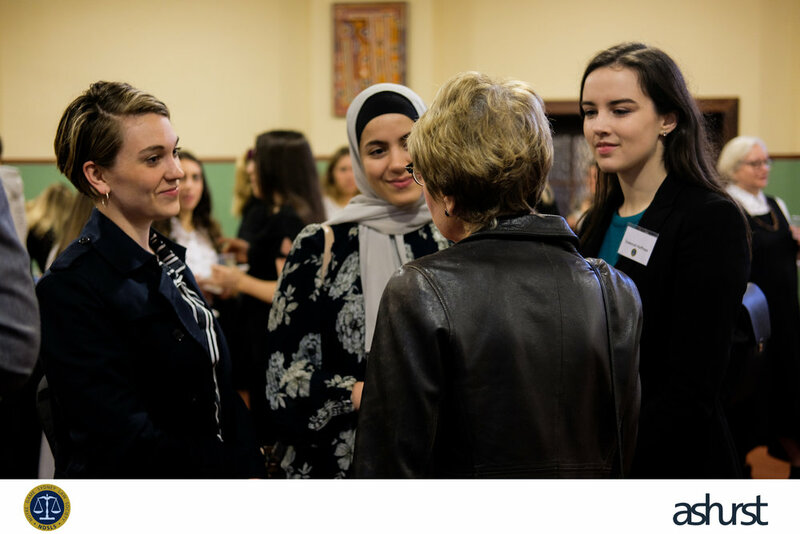 After her speech many of the students and professionals alike continued the conversation regarding women in the law with Justice Beazley and many left the event inspired by her important and timely words. Thank you again to our sponsors, Ashurst, and everybody who got out of bed early to join us for this amazing event!